15. Don't Let Me Leave Alone (Tea Party Vocal) <- "upcoming on Phuture Sole"
15. Always - Hippie Torrales feat. Farah B. 05. The Rule to Survive - N.O.I.A. 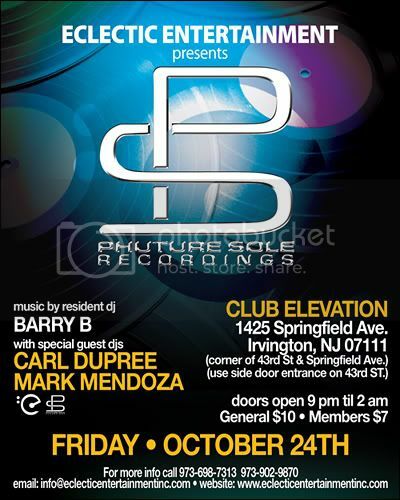 Mark Mendoza presents "The Phuture Sole Session"
23 to ? "A whole lotta goodies"